I work with many women who come to me in a panic, having been told they are running out of time – their egg supply is diminishing and they need to “hurry up and get pregnant” before it’s too late! This theory was unchallenged for over 50 years. In 2004, Dr. Jonathan Tilly, a Harvard research scientist, discovered that women actually make new eggs throughout their reproductive years. He discovered ovarian stem cells that renew a female’s source of eggs throughout her fertile years. 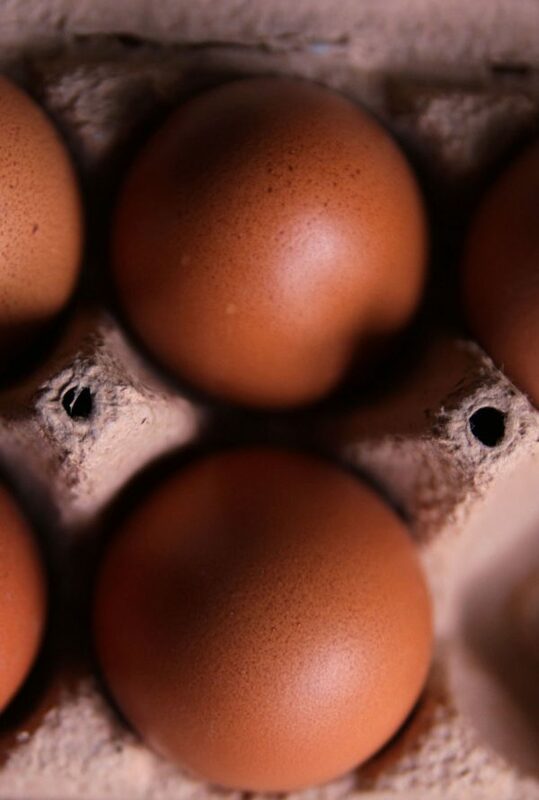 These egg cells are able to mature and grow into fertile eggs throughout a woman’s reproductive years. According to Professor Rombauts, research director at Monash IVF: “While AMH testing is often marketed as a test than can help women work out how much time they have left to have children, this is not a proven use.” He goes on to say “A wide range of AMH readings are considered normal, and since the test doesn’t tell you anything about egg quality, women at the lower end of the normal range should not worry. AMH testing tells a woman nothing about the quality of her eggs, and it only takes one “golden” egg to be fertilised to produce an embryo. A woman may produce few, but very good quality eggs”. When I learned this, I became so excited to tell my patients who were so worried they were “running out of eggs” or that their eggs had been “sitting around for 30-40 years, getting “old”! After explaining this to my patients they feel so liberated from that old dogma and I am also more able to help them feel empowered by their knowledge and understanding. This helps them feel calmer and more mindful of their health and wellbeing as they realise the influence this has on the health of their eggs. With all this in mind, I hope I have helped you understand that you are NOT “born with a finite amount of eggs” and that during your reproductive years, you are NOT going to “run out of eggs”. It is my wish that this discovery will lead to new approaches for improving women’s health and fertility in the future.